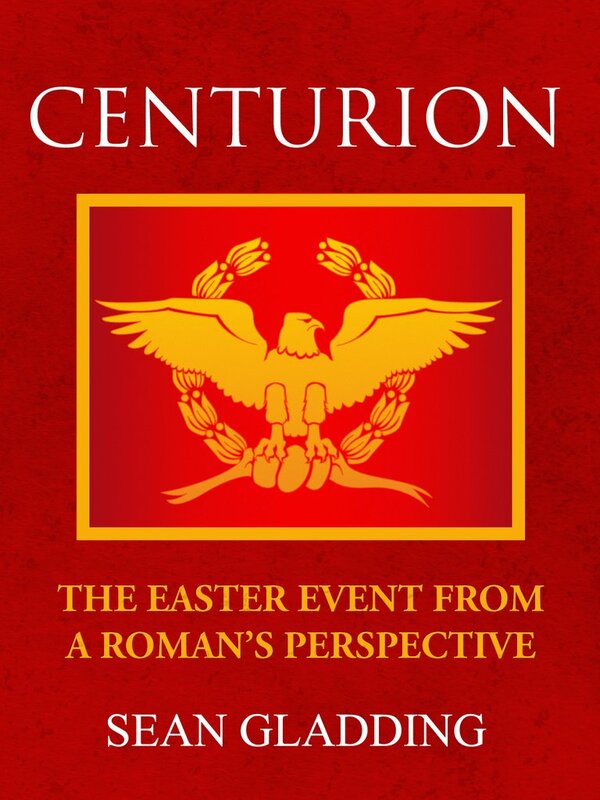 This series of daily readings for Holy Week is offered as a way to hear the story of Easter once more, yet this time from the perspective of an outsider: a Roman centurion. What was it like to have been in Jerusalem for Passover as part of an occupying foreign army? To have a vague sense of the faith of the people around you, but not really understand it? What was it like to live unquestioning of your own cultural narrative until one dying man on a cross turned everything you believed on its head? “This conversationally biographical piece drew me in from the first page. The creative use of some good research was a powerful gift.” ~ David G.